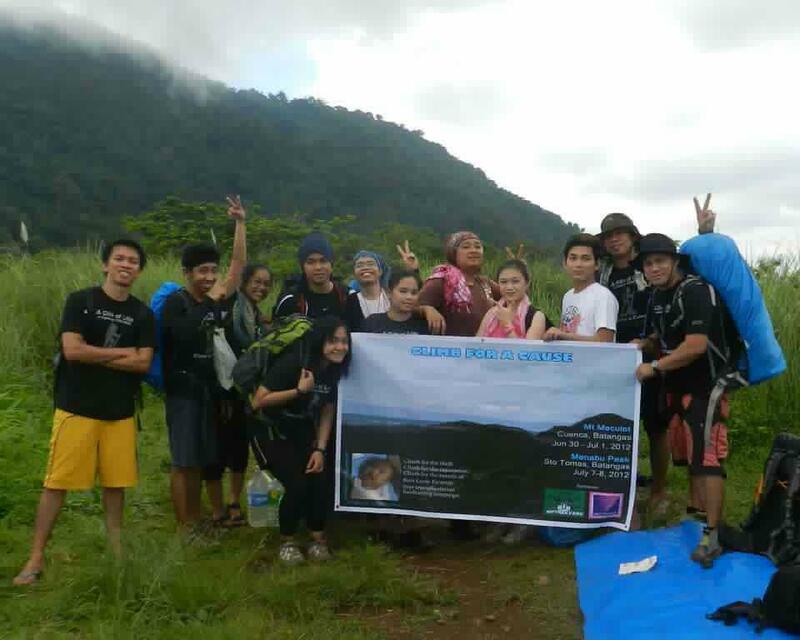 Mr. Bok Madriaga organized a fundraising climb for Bien Louis Fermin's liver transplantation. 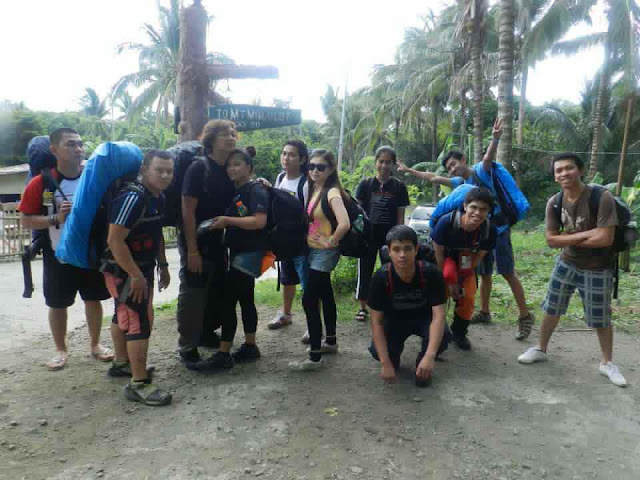 The first batch climbed Mt Maculot in Cuenca, Batangas last June 30 - July 1, 2012. Bien Louis is a baby born with biliary atresia requiring liver transplantation at Chang Gung Memorial Hospital in Taiwan. The operation will cost $95,000. 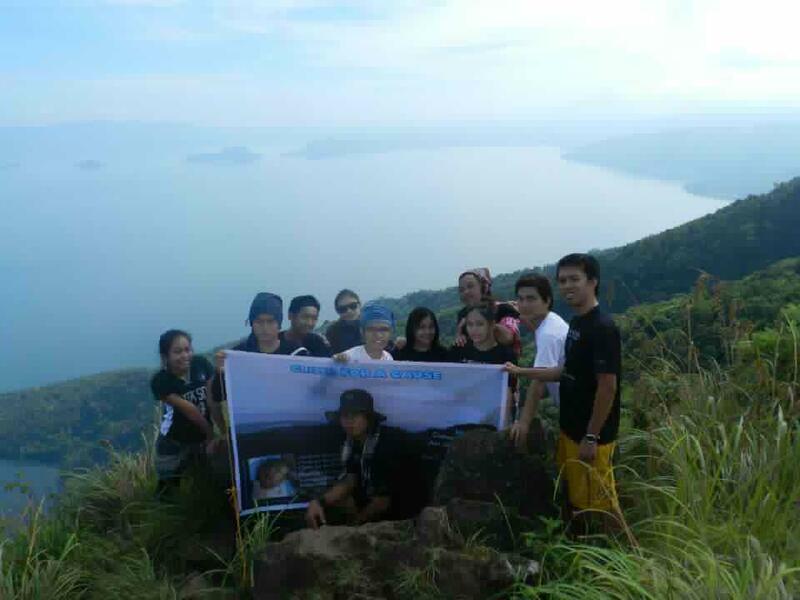 His family started raising funds since January.